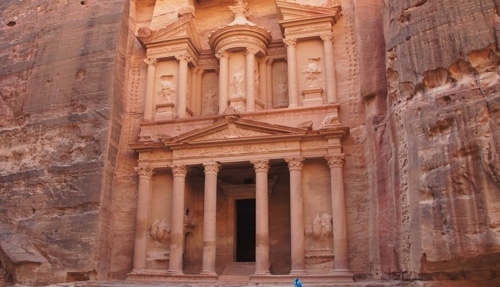 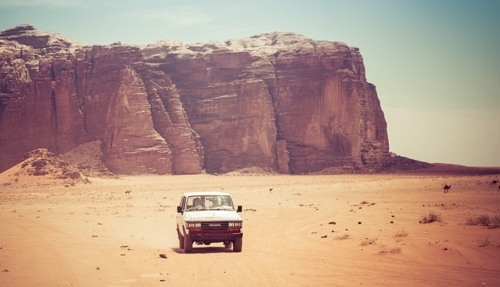 Our Jordan Daily Tours operate with guaranteed departures from Amman, Aqaba, Petra, and the Dead Sea. 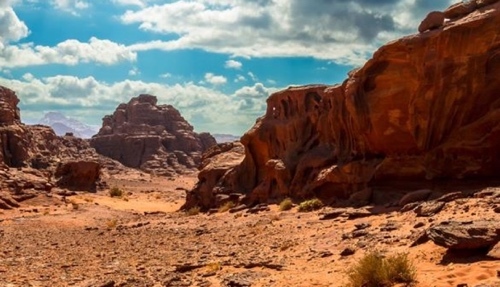 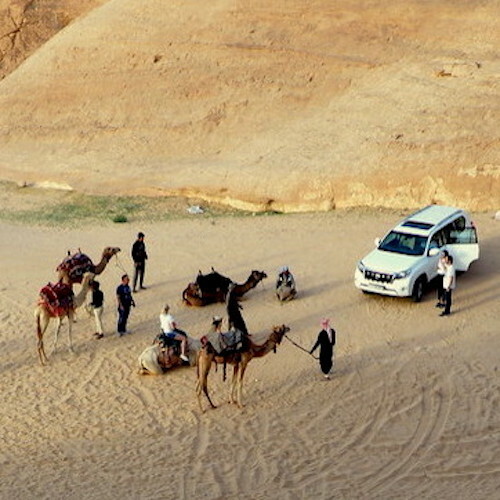 Offering the best value and highest quality touring experience, our Jordan Daily Tours operate in groups led by experienced guides, in comfortable and modern vehicles, providing the ultimate travel experience. 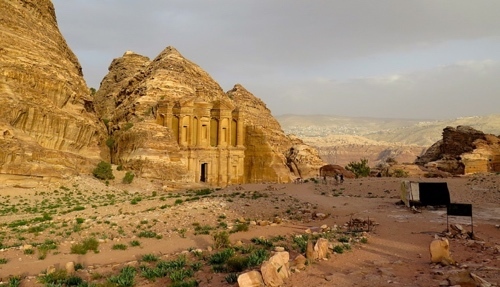 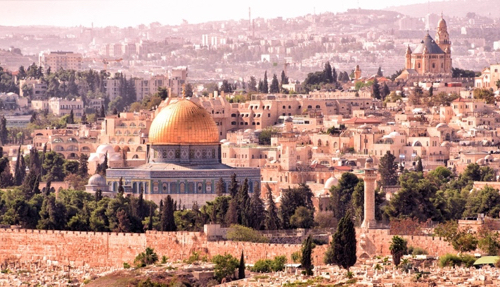 From one day trips to Petra, to overnight tours in Jordan, and tours crossing borders to Jerusalem and beyond, our range of Jordan Daily Tours is comprehensive and reliable.